All the well known and popular Mobile phone manufacturers are launching their budget Android phone in the market. People previously used to think that if a phone has cheap price it means that it will not be nice phone and will deliver very poor performance. Today market is flooded with Android Smartphone in a budget price. In Europe and UK you can easily get a nice Smartphone equipped with nice processor of 1GHz running on Android Ice Cream Sandwich OS along with 4-5 inch screen in £100. If you are looking for a nice and powerful Android Smartphone then you must always look for powerful microSD slot so that you will have huge memory capacity and cheap handset usually have very less internal memory, so if you have microSD slot then you can easily expand memory. Budget Android phone is generally powered by 600MHz to 1GHz processor but if you want play nice games then we suggest you that you must go for Dual Core processor as it will deliver you more nice gaming experience. Android Smartphone that you will select must have capacitive touch and cheap handset will have rubbery capacitive touchscreen but let me tell you they are not bad and Screen resolution must be somewhat high. Normal Android handset will be equipped with 2MP camera and if you want to buy a handset handset with nice camera then you can increase your budget slightly, you will get 5MP in around £200. In this article we are going to review best budget Android Smartphone available in UK and Europe, so that it will be easier for you to select one for yourself. 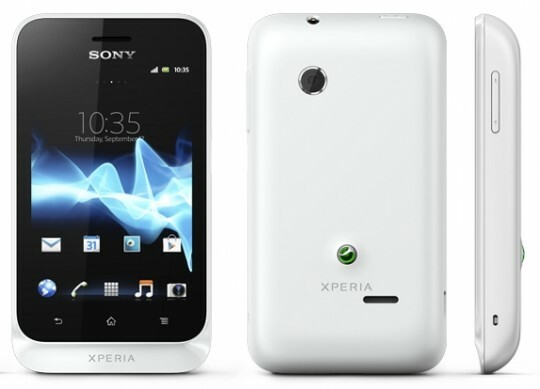 Sony’s one of the latest offering in its Xperia Series is Sony Xperia Tipo. Sony Xperia runs on the most popular version of Android v4.0 (Ice Cream Sandwich) OS and is powered by 800 MHz Scorpion Processor with GPU of Adreno 200 along with TimeScape user interface. Xperia Tipo is equipped with a 3.2-inch TFT Capacitive Touchscreen with a resolution of 320 x 480 Pixels along with Scratch-resistant, Handwriting Recognition, Gesture Support, Multi-touch features. Sony has installed a 3.2 Megapixel with a resolution of 480×320 pixels rear camera. Tipo houses 2.5 GB internal memories with up to 32 GB expandable memory along with 512 MB RAM and has all the latest option for its connectivity. Sony Xperia Tipo is priced at £70/$89. 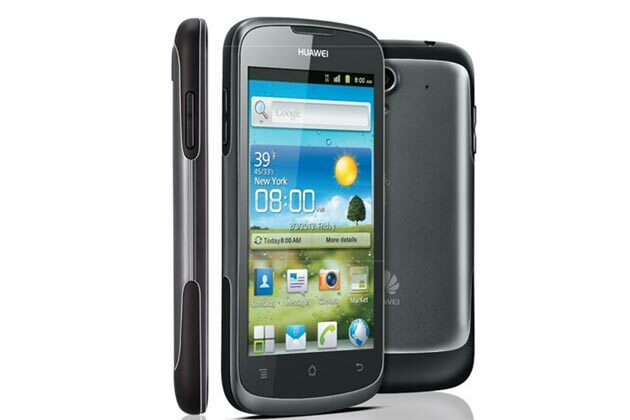 Huawei Ascend G300 is one of the most nice Smartphone available in a budget price, Huawei Ascend G300 houses a nice 4inch IPS LCD capacitive touchscreen with a resolution of 480 x 800 pixels running on Android OS, v2.3 (Gingerbread), upgradable to v4.0 (Ice Cream Sandwich). Ascend G300 is powered by a nice processor of Qualcomm MSM7227A Snapdragon 1 GHz Cortex-A5 with Adreno 200 GPU and has 4 GB internal memory up to 32 GB expandable memory supported by 512 MB RAM. Huawei has installed a 5 MP Autofocus, LED flash rear camera with a resolution of 2592х1944 pixels and has all the option for its connectivity. 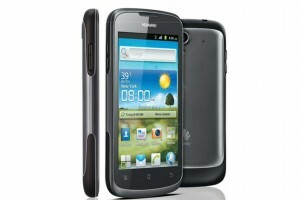 Huawei Ascend G300 is fueled by a Li-Ion 1350/1500 mAh battery and is priced around £141/$182. 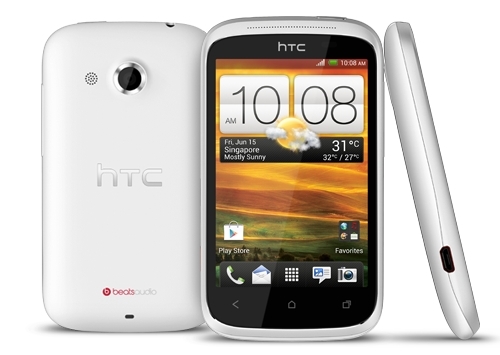 HTC Desire C is a nice Smartphone running on Android OS, v4.0 (Ice Cream Sandwich) but it cannot be upgraded to v4.1 (Jelly Bean) OS powered by a Qualcomm MSM7225A Snapdragon 600 MHz Cortex-A5 processor with Adreno 200 GPU. Desire C Smartphone houses a display of 3.5 inches capacitive touchscreen with a resolution of 320 x 480 pixels along with HTC Sense UI v4.0 and measures a body dimension of 107.2 x 60.6 x 12.3 mm weighing around 100 g. HTC Desire C has 4 GB internal memory up to 32 GB expandable memory supported by 512 MB RAM with latest option for its connectivity like Wi-Fi 802.11 b/g/n, Wi-Fi hotspot, GPRS, EDGE, NFC and Bluetooth. HTC has installed a 5 MP check quality rear camera with a resolution of 2592 x 1944 pixels fueled by a Li-Ion 1230 mAh battery. HTC Desire C is priced at £100/$128 which is really a cheap price. Acer Liquid Glow is a nice Smartphone equipped with nice 3.7 inches TFT capacitive touchscreen with a resolution of 480 x 800 pixels and runs on Android OS, v4.0 (Ice Cream Sandwich). Acer Liquid is powered by a Qualcomm MSM7227A Snapdragon 1 GHz Cortex-A5 processor with Adreno 200 GPU and has 1 GB internal memory up to 32 GB expandable memory supported by 512 MB RAM. Acer has installed 5 MP autofocus, LED flash rear camera with a resolution of 2592 x 1944 pixels with all the mode of connectivity. 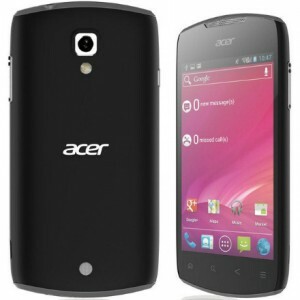 Acer Liquid Glow is fueled by a Li-Ion 1300 mAh battery and is priced at £130/$167 which is really a budget price.